The Centers for Medicare and Medicaid Services (CMS) released a clarification of their “free care” rule this week that should make it easier for school-based sealant programs to receive Medicaid reimbursement. That’s good news. The Children’s Dental Health Project released a report on school-based sealant programs this year, outlining the need for CMS to address the complexities of the free care rule, which some states interpreted as preventing a sealant program from billing Medicaid for services unless the program billed all children receiving services — regardless of their source of payment or insurance status. The December 15th letter to state Medicaid directors clarifies that Medicaid will allow reimbursement for covered services “regardless of whether there is any charge for the service to the beneficiary or the community at large.” This guidance has the potential to provide sealant programs with revenue and improve their sustainability. The CMS guidance has the potential to provide sealant programs with revenue and improve their sustainability. Dental sealants remain a critical and cost-effective strategy for preventing and managing tooth decay. 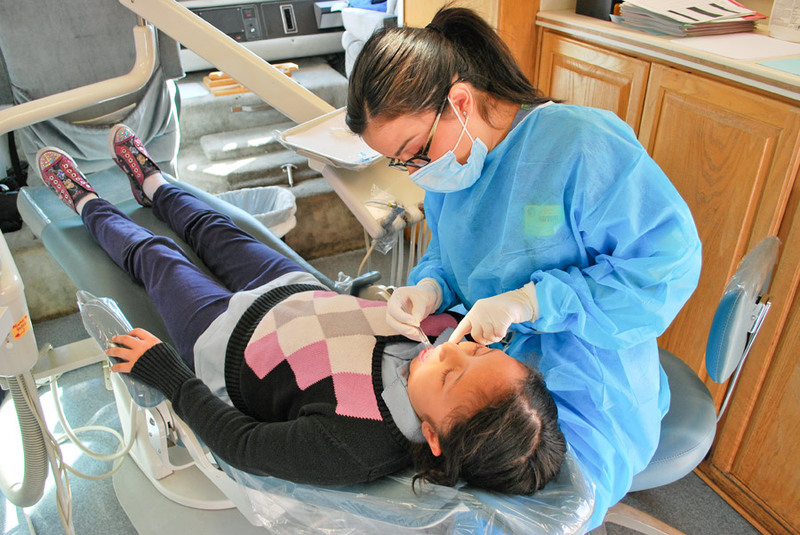 Sealants have demonstrated a 60% reduction in tooth decay at a third of the price of filling a cavity, and our friends at the Pew Children's Dental Campaign have made the analysis and expansion of sealant programs one of their priorities. We applaud CMS for their leadership in removing a barrier to evidence-based prevention strategies for children at greatest risk for dental disease. We look forward to more prevention-focused policies in 2015.